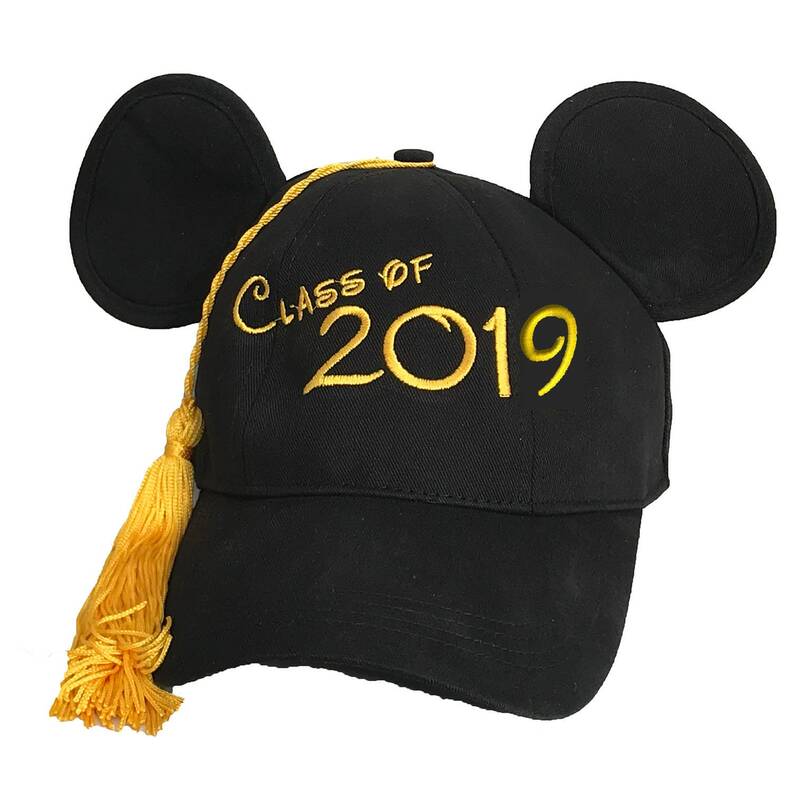 Our Class of 2019 Baseball Cap starts with an authentic Mickey Mouse cap, direct from the Disney theme parks. 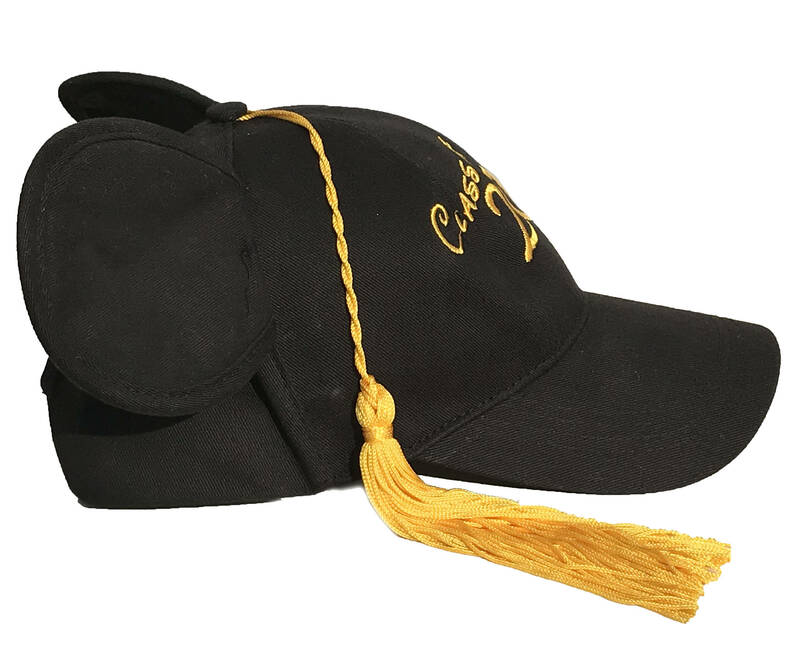 This hat is crafted from 100% cotton, with fabric ears. It has an adjustable snap back strap, and is labeled as an Adult size (57-60cm). Mickey's signature is pre-embroidered on the side of the heat hat in red thread. 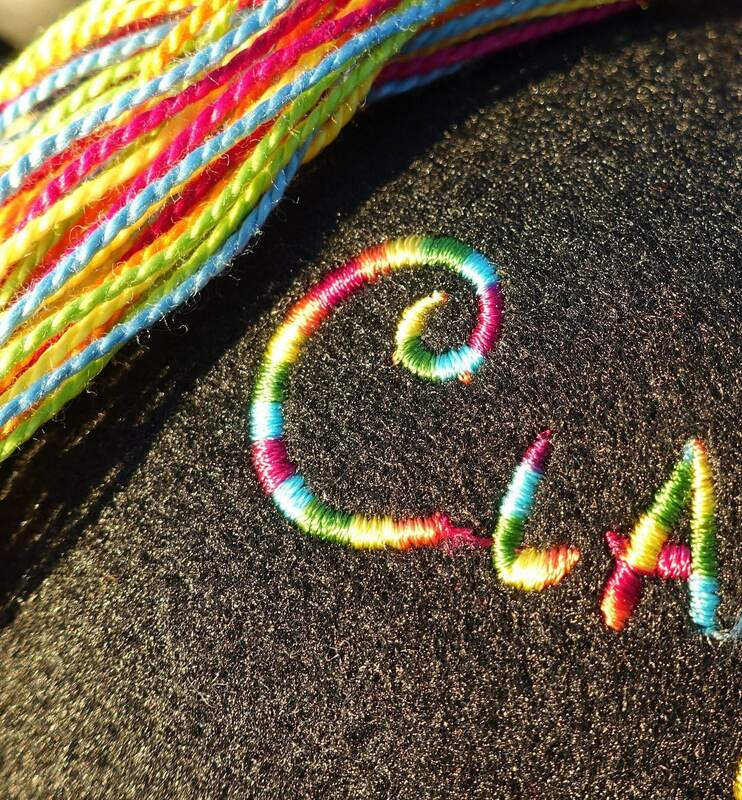 We embroider "Class of 2019" on the front of the hat in the Walt Script font and in your choice of color, and cap the whole thing off with a coordinating tassel. Adorable! 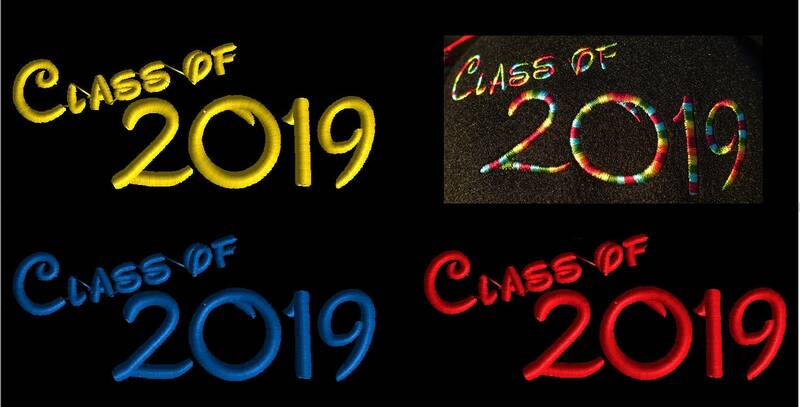 Very well made and perfect for our upcoming Disney Cruise Graduation Celebration. Item as described. Great communication and super fast shipping. Great look ! Name put on there as requested and it make it look fabulous! 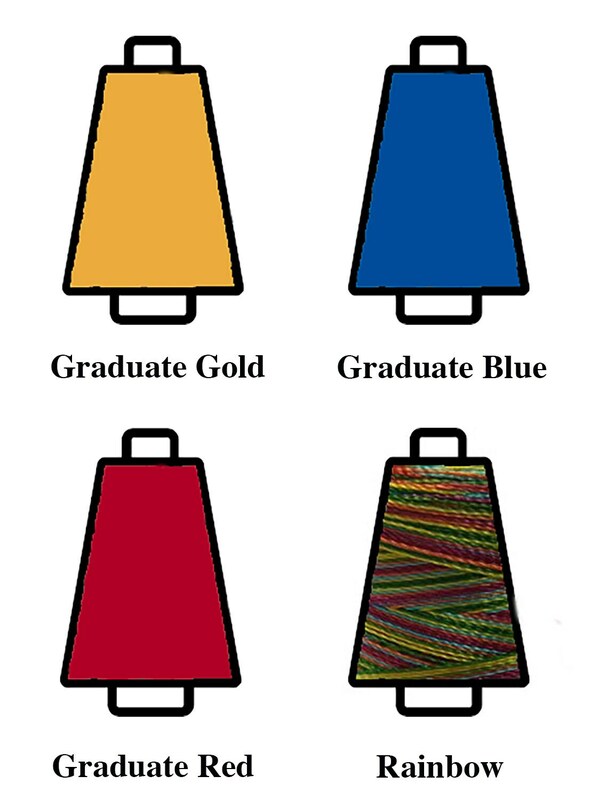 Sadly the tassel didn’t make it through 4 days in CA.